It took emergency workers several hours to get to her. Rescuers were able to make their way down the drain pipes and locate the baby. 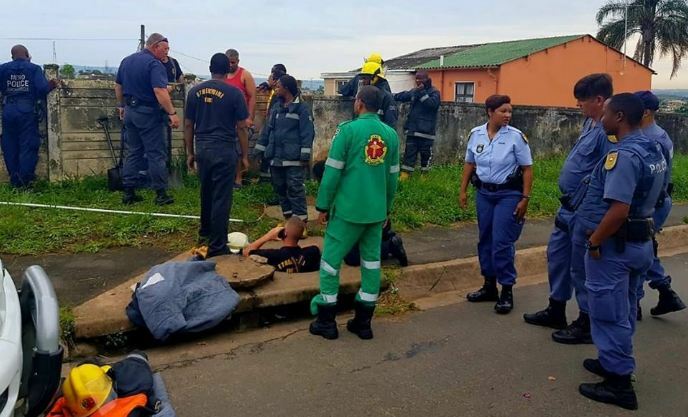 "Durban fire department and the police search and rescue [unit] have cleared around the pipe and are trying to reach the child".